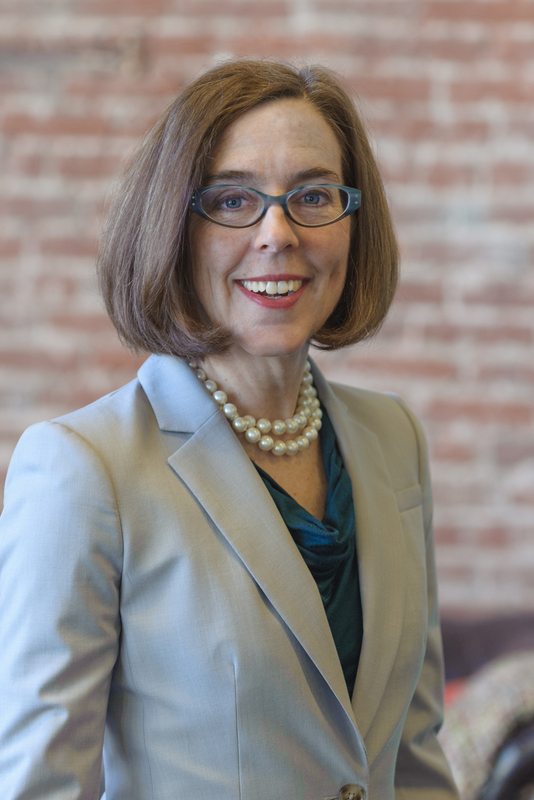 Washington, Feb. 26 – Speaking this weekend, Oregon Gov. Kate Brown’s focus was firmly on job opportunities for all Oregonians, including people with disabilities. Responding to a question from RespectAbility’s reporting staff about workforce development, Brown immediately talked about curb cuts and social activism as a metaphor to talk about building an inclusive economy. “What we learned from the Curb Cuts fight is that by providing curb cuts for our vulnerable citizens, it benefits all of us,” Brown responded. As reported by RespectAbility and the Disability Statistics Compendium, Oregon currently has a 37.8 percent employment rate for their citizens with disabilities. That percentage means 121,155 working-age Oregonians with disabilities are in the workforce, an increase of more than 6,158 jobs between 2014 and 2015. Oregon has gone to become the 21st state in the nation based on the employment rate for people with disabilities. There are 320,586 Oregonians with disabilities who are between the ages of 18-64. Additionally, there are 14,000 Oregonians ages 16-20 with disabilities. More than 72,000 Oregon students have individual education plans (IEPs). However, some Oregon children with disabilities may not yet have received a disability diagnosis they need, and thus are not yet receiving the school accommodations and supports that they need to succeed. She also discussed school to work transitions for youth with disabilities as part of her overall vision for the state. Her goal is to have a “seamless system…from cradle to career.” She acknowledged past struggles in her state to make that vision a reality, but her tone remained optimistic for all Oregonians, including people with disabilities.